Minister for Planning Richard Wynne has launched the rebooted Plan Melbourne, releasing a discussion paper for consultation as part of delivering a smart plan to support Melbourne’s future growth. The Andrews Government has revised Plan Melbourne to address issues that affect the community, such as housing affordability and climate change. Mr Wynne said the draft plan from the former government had attracted 450 submissions and input from more than 10,000 Victorians during consultation, but the final radically departed from the draft and failed to provide long-term vision. The updated plan will remove level crossings and build the Melbourne Metro Rail project, while the failed East West Link has been deleted. 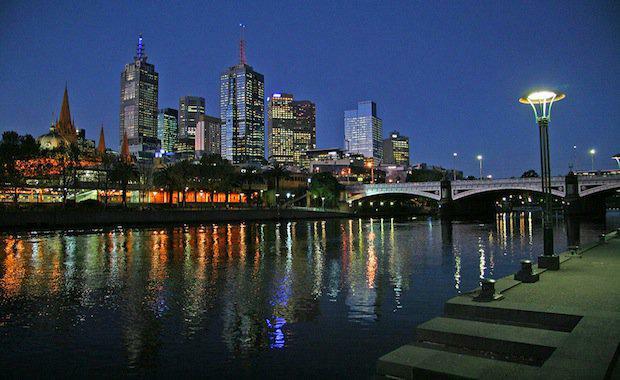 “By 2051, Melbourne’s population will be approaching eight million people. We need a smart plan for growth to ensure we create jobs and keep Melbourne as the world’s most liveable city," Mr Wynne said. “Planning is about people, and the community was largely ignored in the Liberal’s version of Plan Melbourne. This refresh will get the balance right to ensure Melbourne’s long term livability.